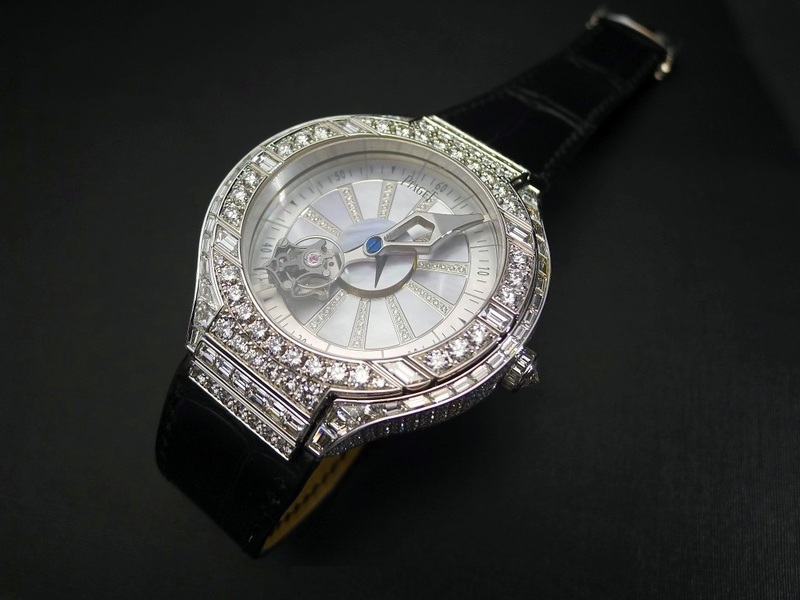 Piaget Emperador Temple — it 18karatnoe gold and an incredible amount of diamonds. The clock is made relatively recently, to be precise, in 2010. On top of the lid you can see 481 and 207 diamond baguettes. The dial is also completely covered by these jewels. And the bracelet is 350 baguettes. Now in the world there are only 2 such a miracle. The price for one item — $ 3.3 million. The following hours are the whole story. In 1928, they ordered the unknown person. But people have not bought this invention. As a result, the product has found its owner in May 2011. The auction Christie`s finally found an admirer, who paid for them, 3,637,408 dollars.